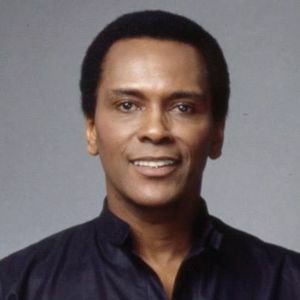 Arthur Mitchell, the trailblazing African-American ballet dancer who helped create the Dance Theatre of Harlem, died Wednesday, Sept. 19, 2018 in New York City, according to multiple news sources. He was 84. For full obituary and coverage from Legacy.com, click here.